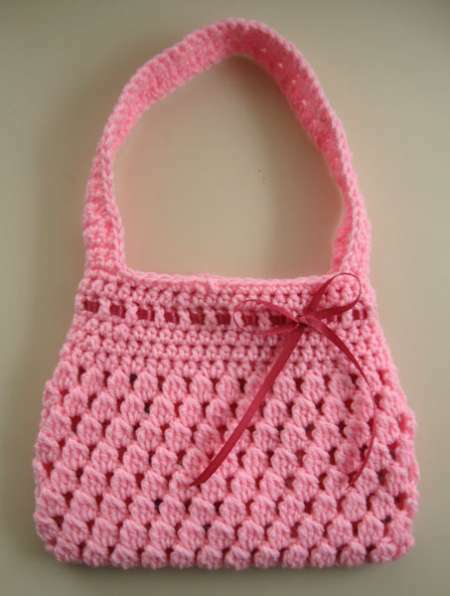 CROCHET A BAG and LINE IT! and, it’s offered as a FREE pattern here . I like the pattern and all, but the best benefit of the site as a darn good tutorial on how to line a purse with fabric. Check it out. You can stitch by machine or hand. It’s very nicely done.